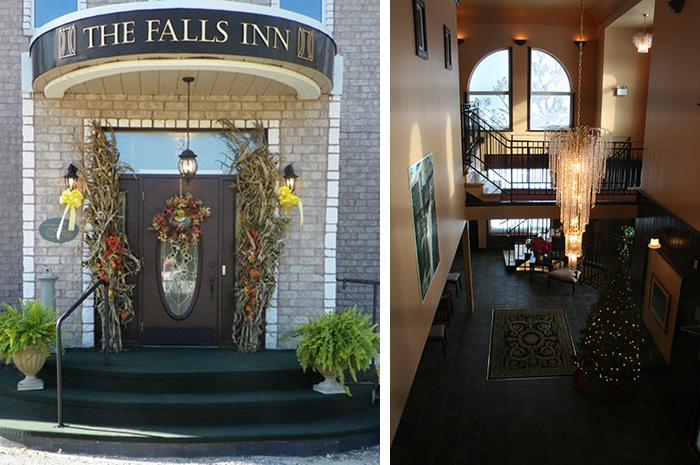 The Falls Inn & Spa in Walters Falls Ontario is a member of Ontario's Finest Hotels Inns & Spas. 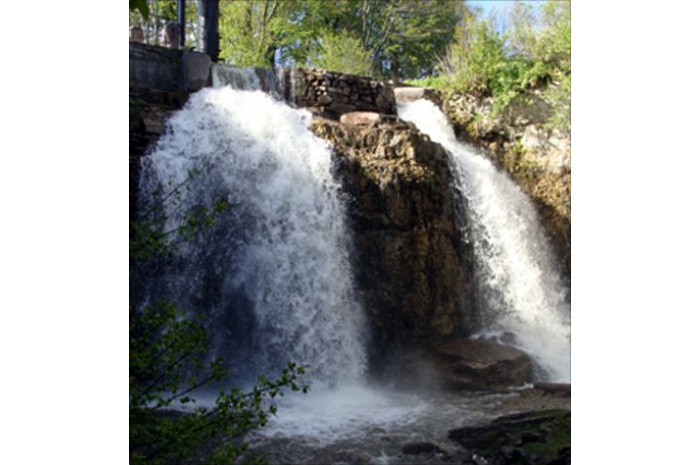 Perched on top of Walters Falls, a double plunge waterfall, The Falls Inn & Spa is a full service wedding venue from planning to guestrooms, rehearsals to brunch, hair and makeup to photo location and reception to pond-side ceremony. 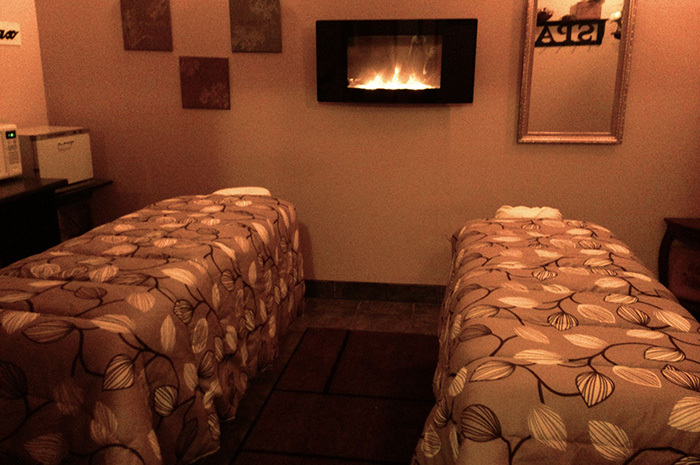 You deal with the owners directly so every detail is executed perfectly. 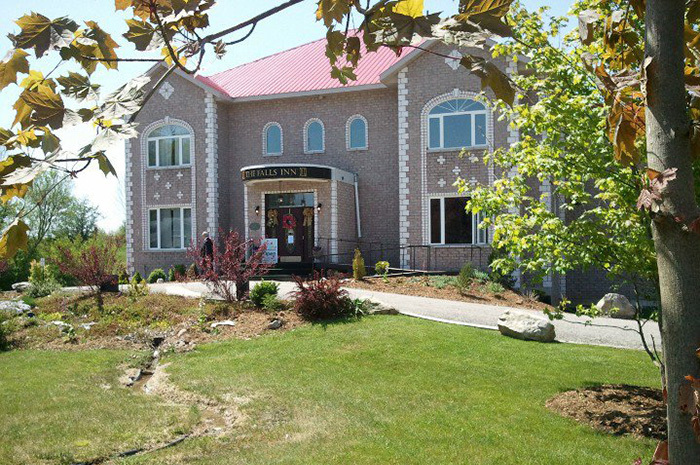 With events to 140 people, you can reserve the entire property for your event. No golfers or shared grounds. Make our venue yours for the dream water-fall wedding you always wanted.